If you’re experiencing unusually high cooling costs in your Phoenix home, you may be wondering what is causing the problem. 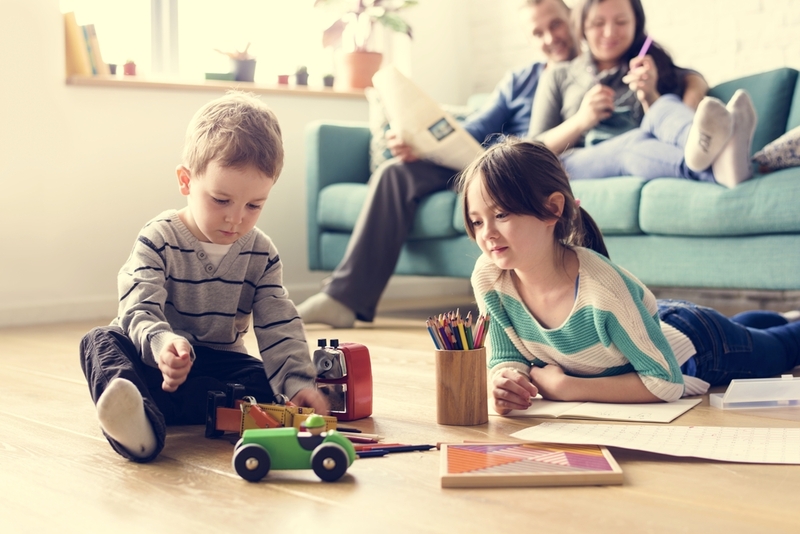 Most homeowners tend to rush towards upgrading their HVAC units or purchasing new furnaces. However, the problem may be as simple as a leaky air duct. Leaky air ducts can cause the efficiency of your HVAC unit to drop by as much as 20 percent. This is because the unit is constantly being overworked and staying on for longer than it needs to. Air duct leaks can be easily fixed to ensure proper insulation as air is traveling through the vents. Air duct leaks often cause air to circulate poorly within the home. This results in the air conditioning unit having to work for longer to keep the house at the required thermostat setting. The longer the unit is on, the higher the utility bills will become. 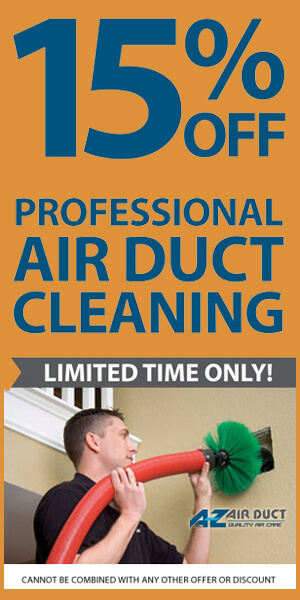 Leaking ducts can significantly reduce the quality of air in your home. This is because the AC unit will take in dust particles, mold spores, and other contaminants through the leaking duct system. These components end up being circulated around the home and blown into living rooms, bedrooms, and kitchens. The increased pressure on your HVAC system that is caused by leaking air ducts often results in the need for more regular maintenance. Air ducts will require regular cleaning, and the parts of the AC will be prone to breaking down more often. The process begins with inspecting the ductwork to identify the specific location of leaks. The thermostat should typically be turned on, and the ductwork carefully tracked for any leaking parts. The flex connections are among the top culprits for leaking air. These should be tightened using pliers and Panduit strips. If the air leaks are challenging to locate, the returns and air registers can be sealed off to create additional pressure within the system. The leaks will become more apparent when there is added pressure. If the air is leaking through a hole or other opening, it can be sealed by using mastic or foil-backed tape. The ducts should also be wrapped with the foil tape to ensure proper and long-term insulation. Air duct sealing costs are typically quite affordable as opposed to dealing with high utility bills or maintenance costs. 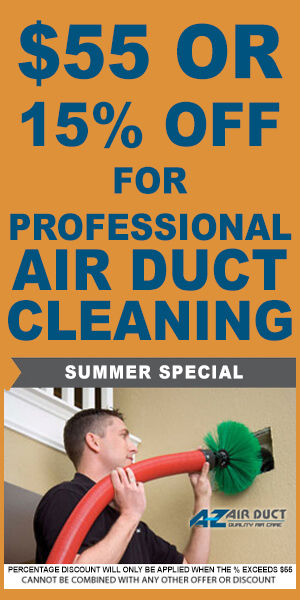 Homeowners in Phoenix should contact A-Z Air Duct for a trusted Professional partner that specializes in this area.